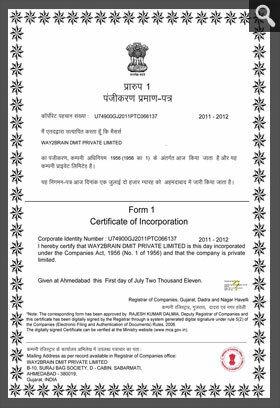 Company Profile - Way2Brain DMIT Pvt. 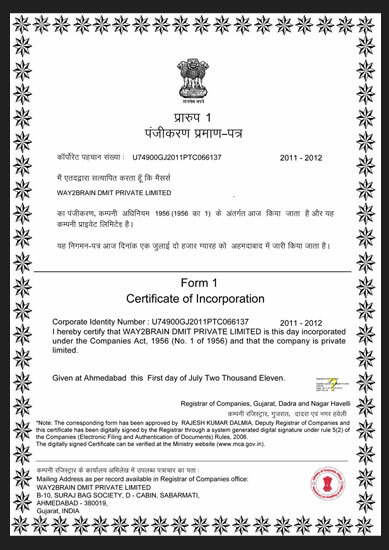 Ltd.
Way2Brain is registered under Indian Companies Act, 1956. 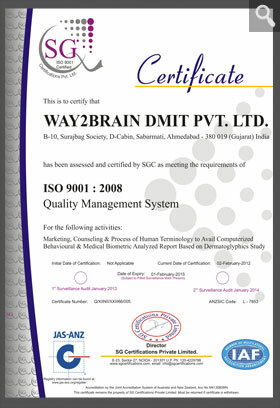 Way2Brain is ISO - 9001:2008 Certified ensures highest standards of quality. 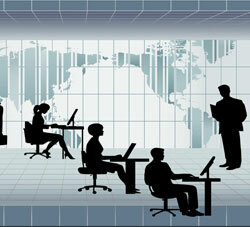 Way2Brain is managed by mix of young and experienced team of professionals. This technique has been developed by scientist and research experts from world renowned Universities and it based on the knowledge from the Genetics, Embryology , Dermatoglyphics and Psychology and Neuroscience. 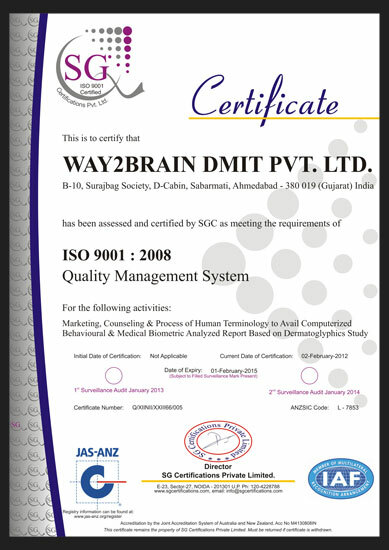 In India, Way2Brain is the pioneer in introducing this online scientifically proven and useful test, which can form the very basis of all student counseling issues. Many universities like Prim agama in Indonesia have made this test compulsory for students. Primagama has conducted more than 1 million tests in last 5 years. In India, we started with a online marketing system with a pilot study of number of students across various cities.